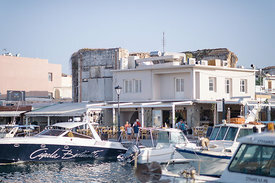 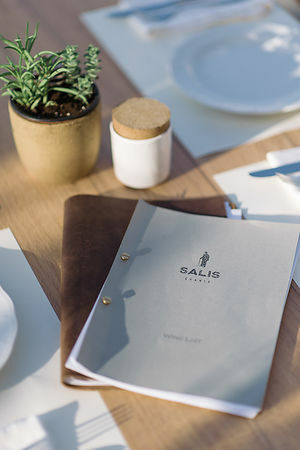 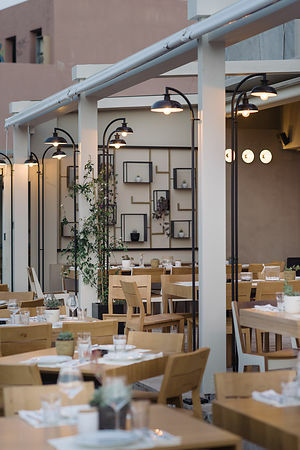 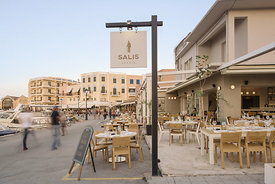 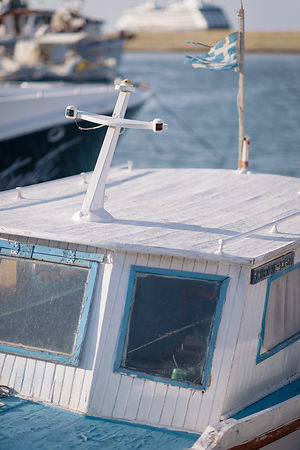 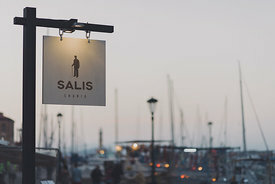 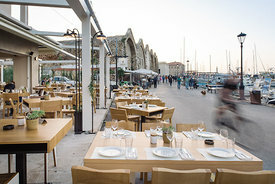 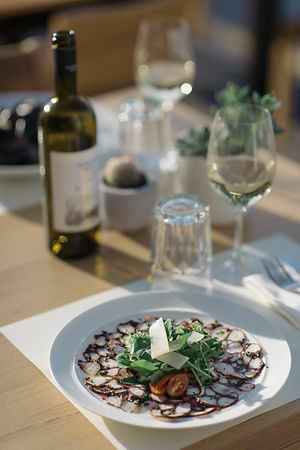 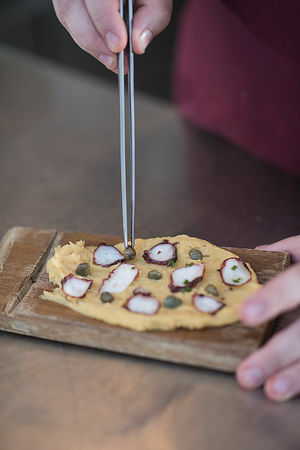 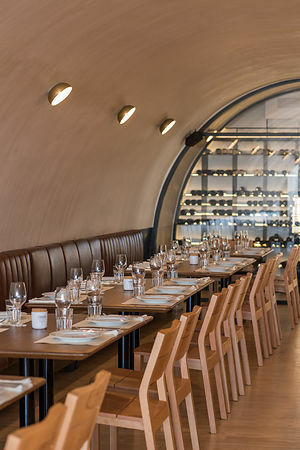 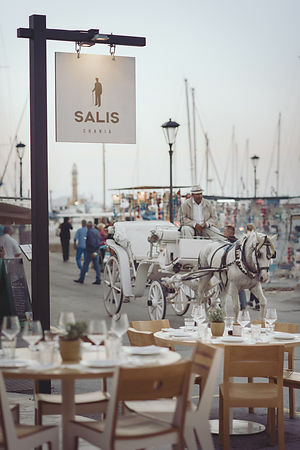 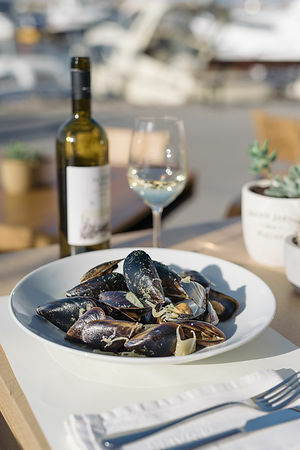 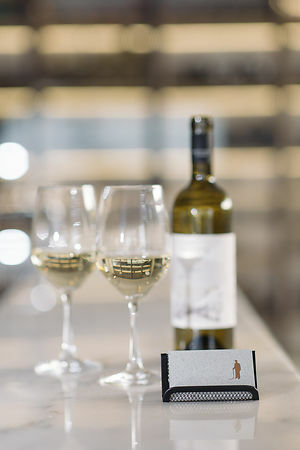 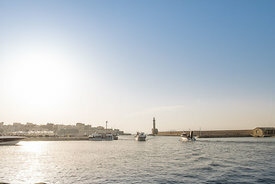 Photo shoot of local restaurant Salis located in the Chania old Venetian Harbor. 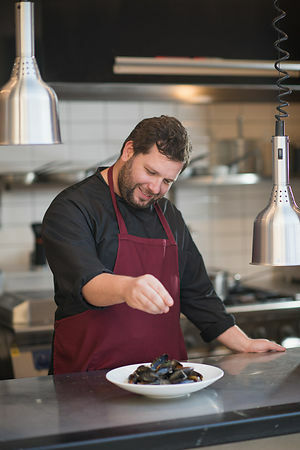 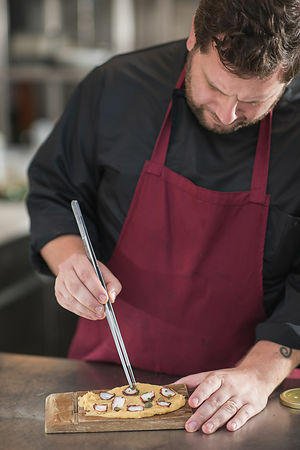 The photo shoot was for marketing purposes and for a feature image in Blue Magazine. 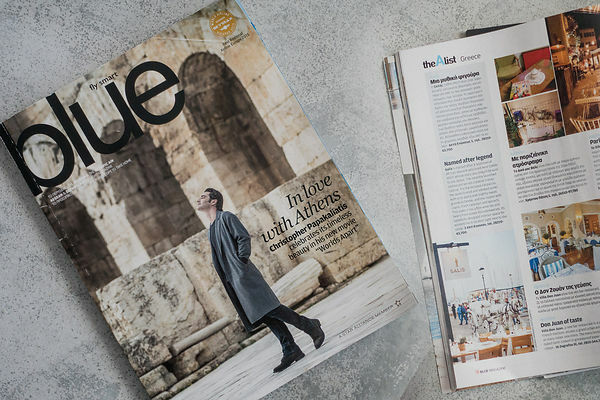 The magazine is the official publication of Aegean Airlines. 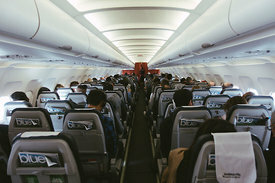 The National airline of Greece.